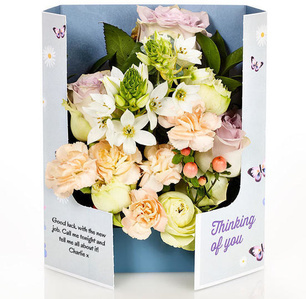 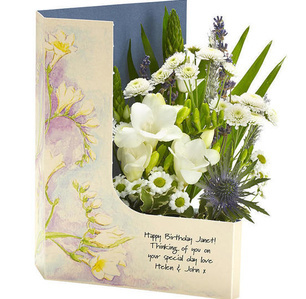 From birthdays to engagements, ‘Thank you’ to ‘I miss you’ – whatever the occasion we have a Flowercard or beautiful floral gift to suit. 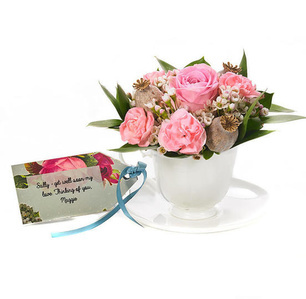 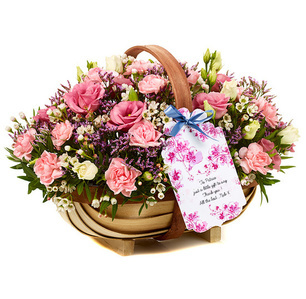 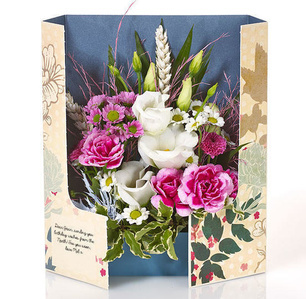 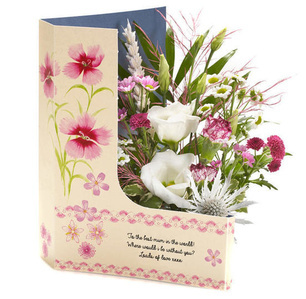 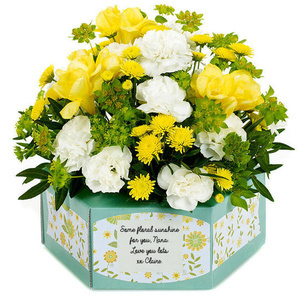 All our gifts are handmade to order by our skilled and talented florists and each one can be personalised with a heartfelt message from you to make it even more special. 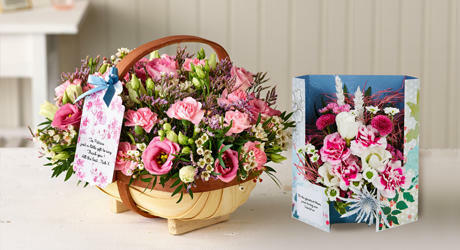 Right now, we have an exclusive offer of 15% off the gifts on this page. 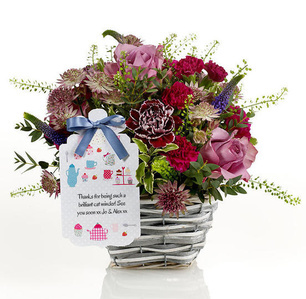 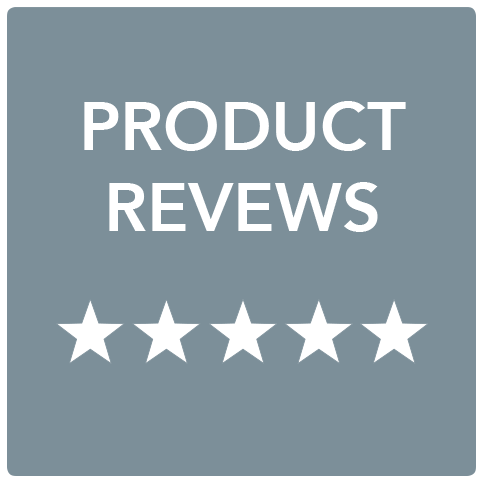 You’ll also find hundreds more stunning gifts for all occasions on the rest of the site so please do have a browse!